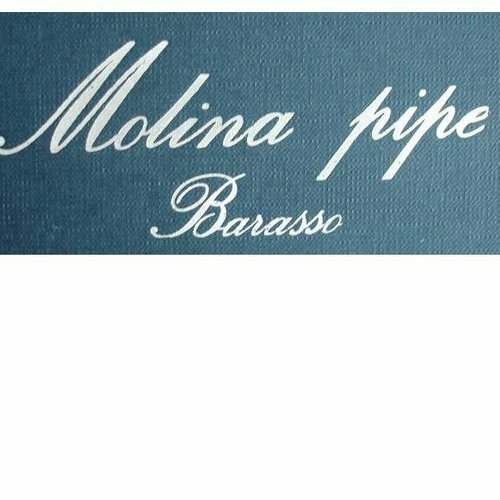 This large well-known Italian pipe manufacturer has already had a whole history behind it. This big famous Italian manufacturer has already had a whole history behind it. Molina started with the remains of Rossi Pipes in the beginning of 1900. Today it is still being produced in a part of the old factory. The series of pipes they make are relatively cheap and have a good quality.